Guides and Tips ranging from how to DM, getting started role playing and taking your ttrpg to the next level. Enhance your role playing with our guides and tips that you can use with any role playing system, from d&D5e to Starfinder to gurps. intricacies of how to start your campaign. 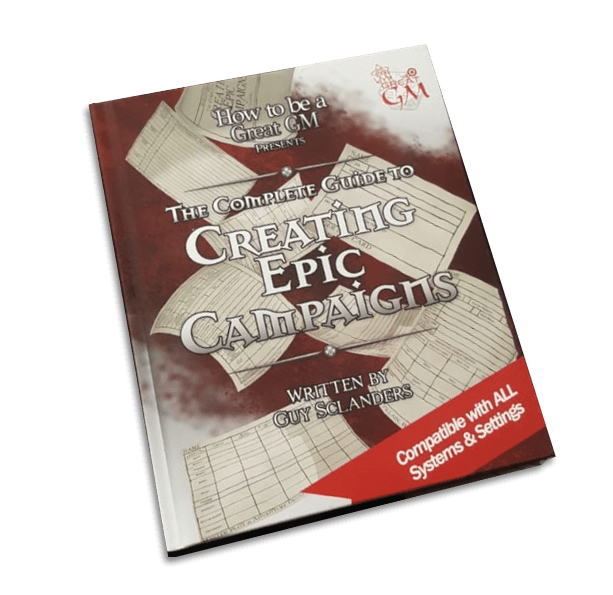 Take a look at our Complete Guide to Creating Epic Campaigns, which will take your through the process with ease whilst having fun! Want fun monthly modules, your name in our videos, weekly podcasts and versatile maps whilst also supporting our content? You can by taking a look at our Patreon, or directly through PayPal. Chat to us and over 2000 awesome role players around the world through our discord channel. 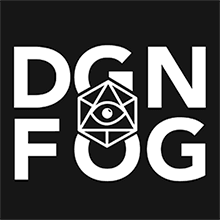 Join in the crazy fun of this LIVE D&D RPG Session featuring amazing players and our own Great GM. 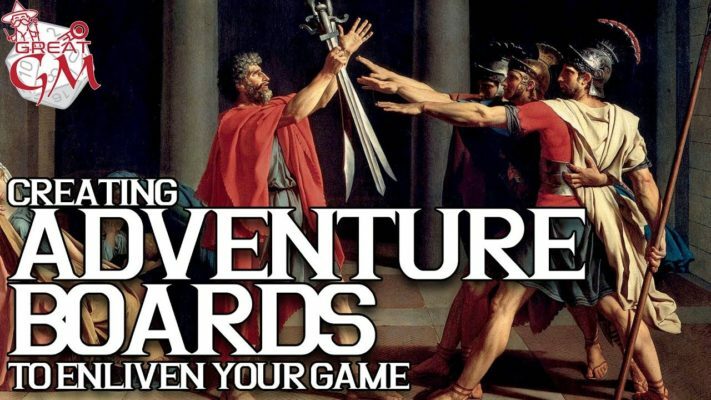 Contribute NPC’s and even settings to this fun adventure series set in an ever-evolving universe! 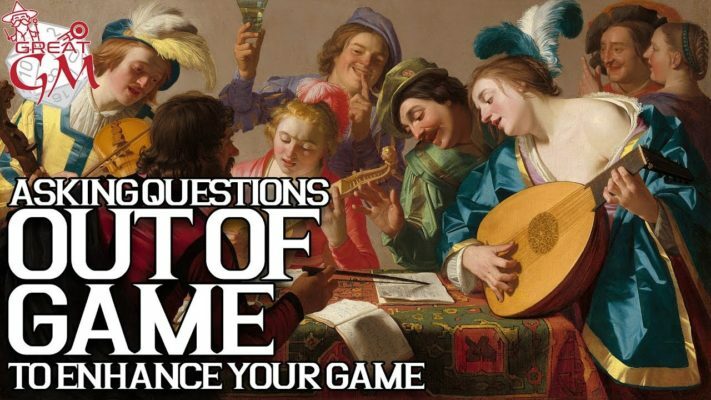 Game Master Guide and Tips on a wide variety of topics ranging from Monster types, dealing with players at your table, to discussing hot topics such as magic being broken, more than one big bad enemy and whether your table is right for you. The Campaign Creator series, where we go weekly into building and creating your campaign, from campaign design, plot points, maps, characters and the world they live in. Player character tips and guides, from beginners who are creating their first character to more advanced players whom want to maximize their characters intricacies or challenge themselves with more complex races. 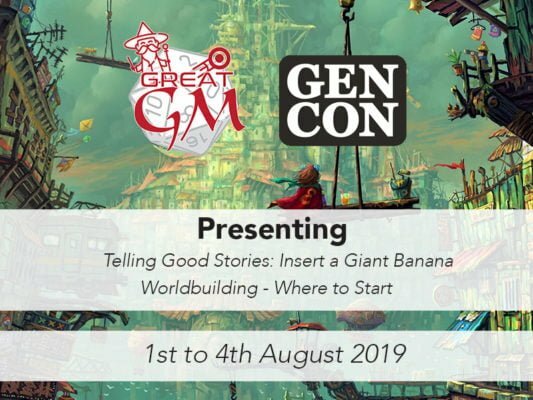 Join Guy, host of the YouTube channel How to be a Great GM, as he takes you step-by-step through the remarkably simple process of creating an Epic Campaign. Based on his online video tutorials, Guy explores the topics that make-up a great campaign in his own unique way and challenges you to think creatively in each chapter, whilst also revealing how he does it, why he does it, and what happens when it all goes wrong! Get our monthly newsletter, where you get quick updates of all the guides and tips we release each month. The master of many hats! How to be a Great Game Master (GM) is a YouTube channel that focuses on providing GM Tips, guides and insight to improving your role playing sessions through storytelling as a game master / dungeon master or player character (PC). Our Game Master Tips and Player Character Tips can be for Dungeons and Dragons (DnD), Pathfinder, Star Wars or other role playing systems and role playing games (RPGs), these guides will help you bring the best out of your character, enhance your game master skills and ensure you have a happy gaming experience! So even as a new Dungeon Master or new to role playing in general we can get your started, so you and your fellow role players will have a blast.